The food in islands is always fresh, the cuisine is different from island to island, and the culture is refreshingly unique. If you agree with me up to this point, then, I am sure you will also sail with me in the same boat to some of the uninhabited islands in the world, which are in hundreds if not in thousands. While most of the uninhabited islands are too far way in the high seas, some are very near to thickly populated islands of a given archipelago. 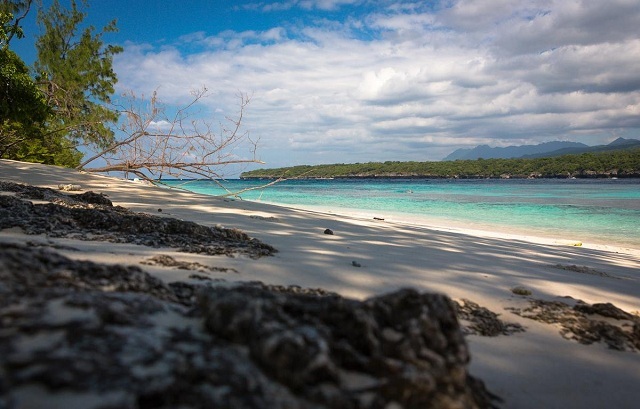 The uninhabited islands of Andaman and Nicobar archipelago are fine examples of being located not far off from inhabited islands. By ‘uninhabited’, I do not mean there are no living beings at all; a human being may not live in such uninhabited islands but certainly, we can spot animals, birds, insects and even a dinosaur. What is the point in going to the uninhabited islands as there are no hotels, no restaurants, and no water sports? 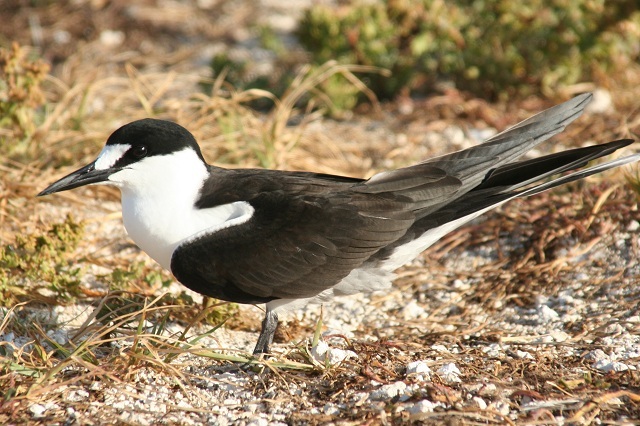 The main purpose of visiting uninhabited islands is to just enjoy the solitude. You can just sit on the beach and gaze at the horizon for hours, listening only to the sound of waves. 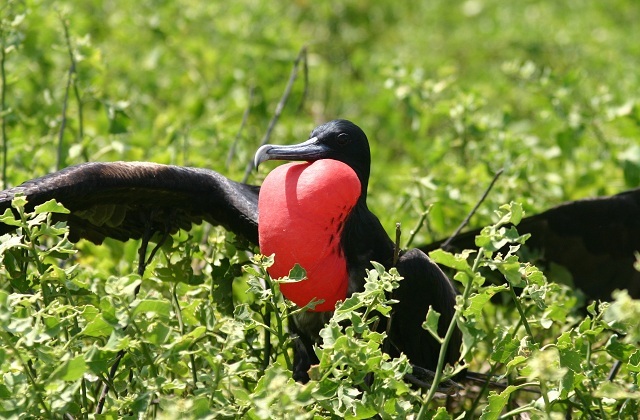 If you are game, venture into the Uninhabited Islands to look at the flora and fauna. 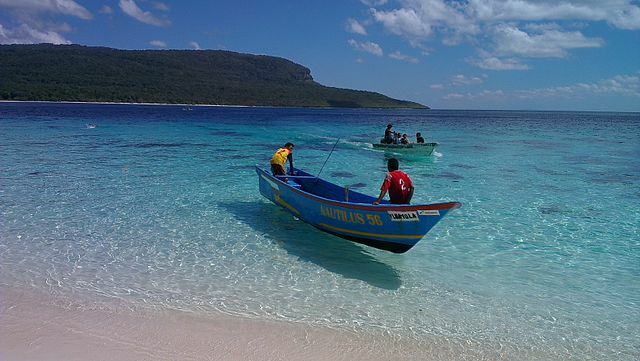 Catch fresh marine life and do a barbeque right on the beach and eat. That would be the freshest meal of your life. I have compiled a list of uninhabited islands that are spread across nations and continents. Some of them are islets and atolls. Let us sail away to remote but beautiful islands that are uninhabited! I placed the Devon Island on top of the list of uninhabited islands of the world because it is the largest uninhabited island on Earth. Canada, the land of frozen lakes is the proud owner of this uninhabited island that is located in Baffin Bay, Nunavut. First, you must know about the Canadian Arctic Archipelago that is located on the Arctic Sea. 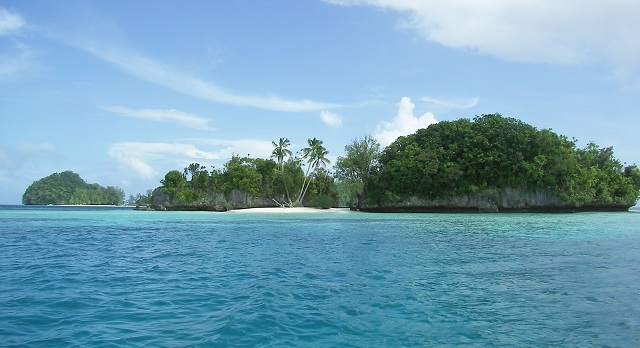 This huge archipelago comprises 36,563 islands! Almost all of Northen Canada lies in this region. 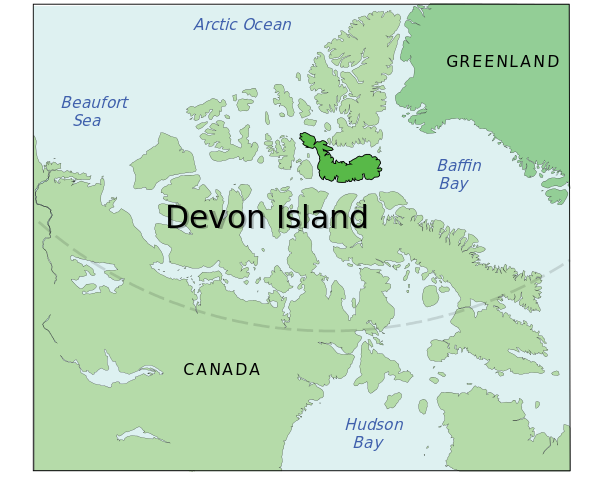 Devon Island is one of the Canadian Arctic Archipelago and is also the largest of 36,000 plus islands. 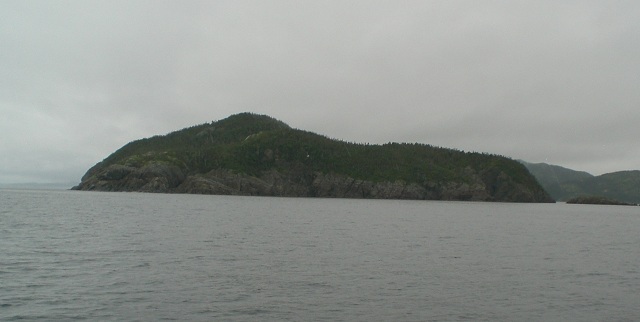 Do you know how large is this uninhabited Canadian island? Its area measures to 55,000 plus sq.km. Not much wildlife is spotted here except or a few avifaunae. I could not find any solid information on how to go to Devon Island. Yes, I could see no sign of life in this Thai island where the names of all the islands are preceded by the word ‘ko’ meaning ‘island’. This is a very small uninhabited island of Thailand. By length, it measures only 5.7 km and its width is only 4 km. I think one can easily walk across from shore to shore. To give you a silent company, there are sea turtles. I wonder how one can differentiate a sea turtle and a river turtle. Of all the uninhabited Thai islands, the Ko Khram is the largest. If that is the case, image the size of its neighboring islands that can be classified under ‘islets’. When you embark on Ko Khram, you can boldly foray deep inside the island’s thick woods or climb onto a cliff to have an aerial view of the Bangkok Bay and the Gulf of Siam. 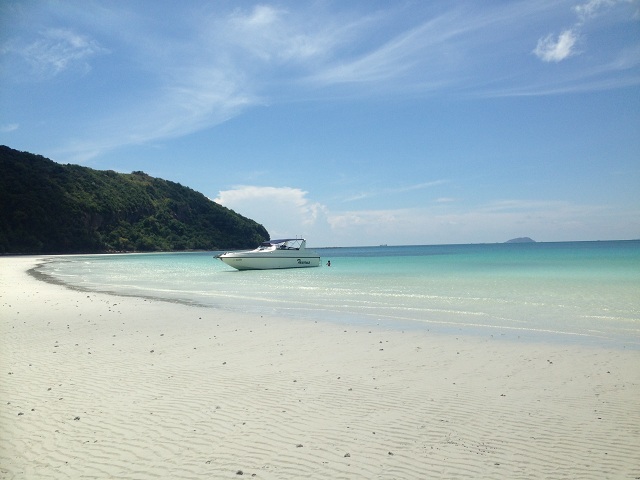 Though it is an uninhabited island, one can easily reach by a speedboat from Pattaya that is located 24 km away only. 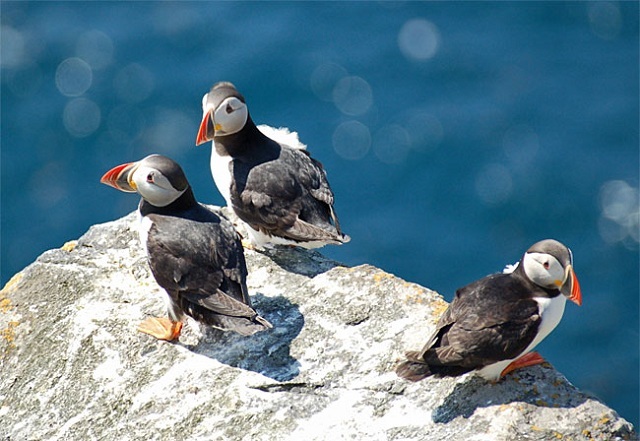 Keats Island is reached from Bonavista Bay located on the Eastport Peninsula of Bonavista Bay, Labrador, Canada. The name says it all; it is a Greek Island and is also the largest of Greek uninhabited islands located on the Aegean Sea. Because of its solitude with no human beings in sight, the uninhabited Makronisos Island was used to construct a prison during the Greek civil war. It is now in ruins. I think it is due to the existence of the prison in an uninhabited island, the Makronisos Island is considered as the ‘isle of shame’. From the video clip above, the terrain of Makronisos Island looks dry and arid. The vegetation has dried up due to the sunny climate. Ah, very green and very picturesque-eh? It is the sight of an islet called Strawn Island that is part of the Palmyra Atoll of mainly coral reef, a U.S. territory that is administered remotely from the nearest landmass that is a whopping 5400 km away! Oh man, how one could ever visit such a remote island and what is there to administer at all as the Palmyra Atoll is uninhabited? I think it is because of its remote location (somewhere on the ocean between Hawaii and American Samoa), the Americans have left it uninhabited. Oh, here it is. This information almost escaped my attention. 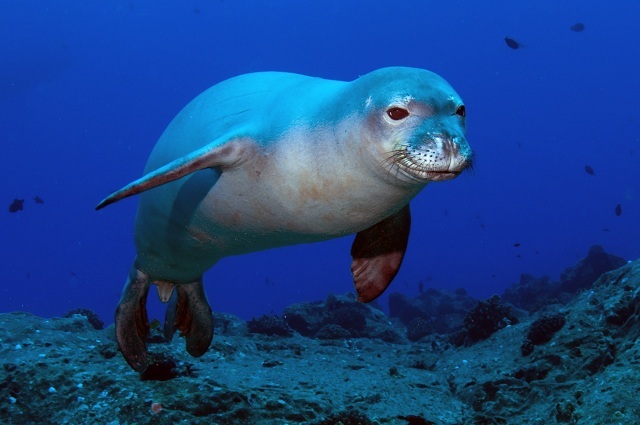 The U.S. administers the uninhabited Palmyra Atoll as a wildlife refuge! 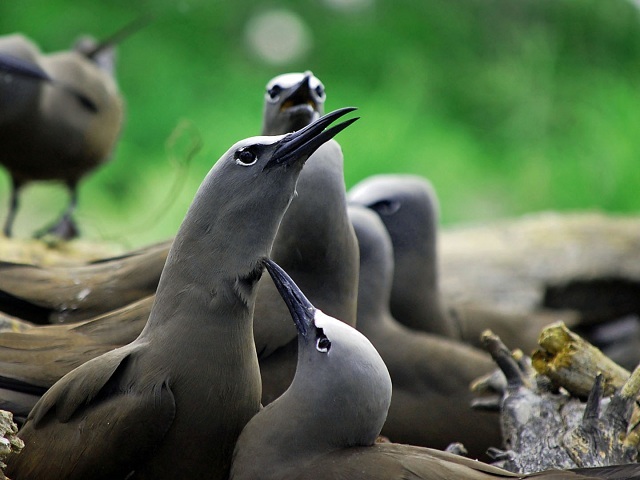 As I wrote earlier, there may not be any human beings that live here but certainly a range of wonderful birds that can be seen only on islands such as this. 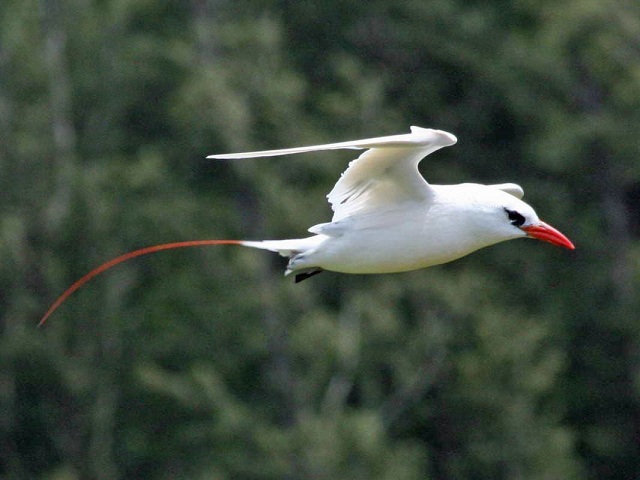 This is because of the abundance of squids and fish as prey to the aquatic birds. 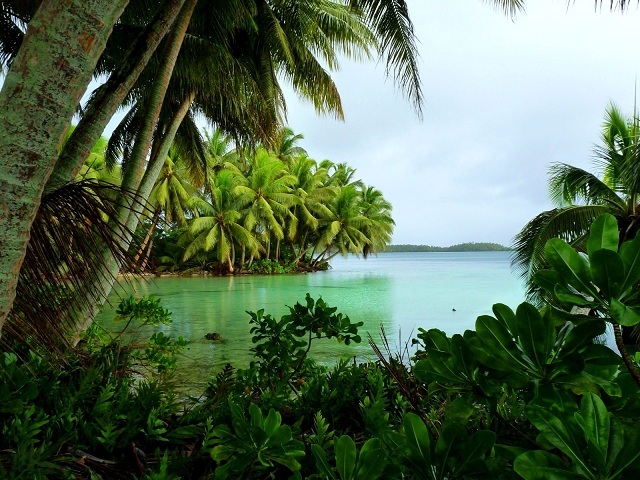 So, the Palmyra Atoll is not so devoid of life-right? I feel like going up there. Here lives a deer called “Javan Rusa” that thrives on salt water! 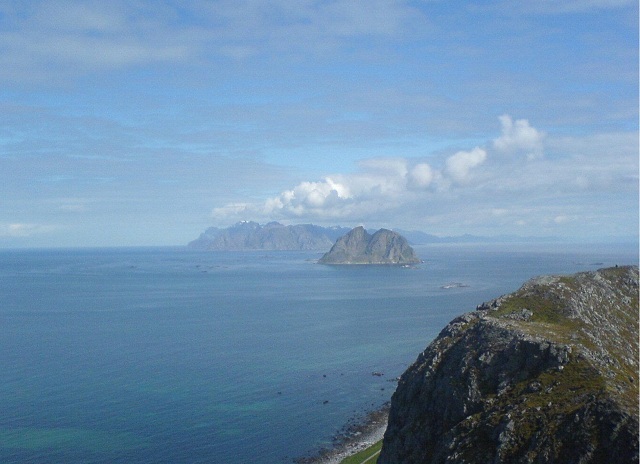 The uninhabited Mosken Island is in Nordland county, Norway. OMG! Look at its tiny size; it is measuring just 1.5 sq.km! That’s a powerful whirlpool called “Moskenstraumen maelstrom” and it is found on this uninhabited Norwegian island. Palau is an archipelago comprising 340 islands located in the West Pacific Ocean, somewhere in Micronesia. Most of the islands in Palau are uninhabited and Eil Malk Island is one of them. 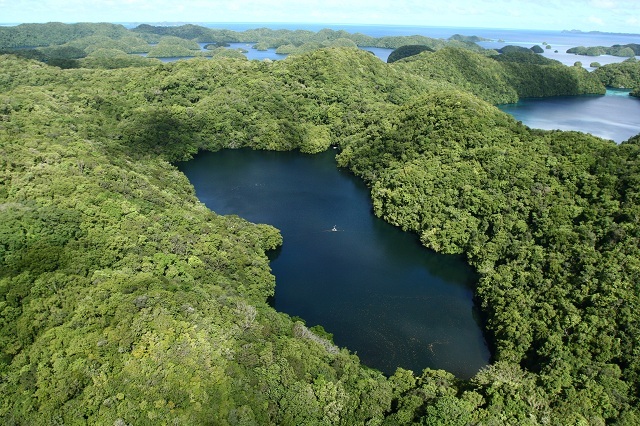 It is a part of Rock Islands, Palau. 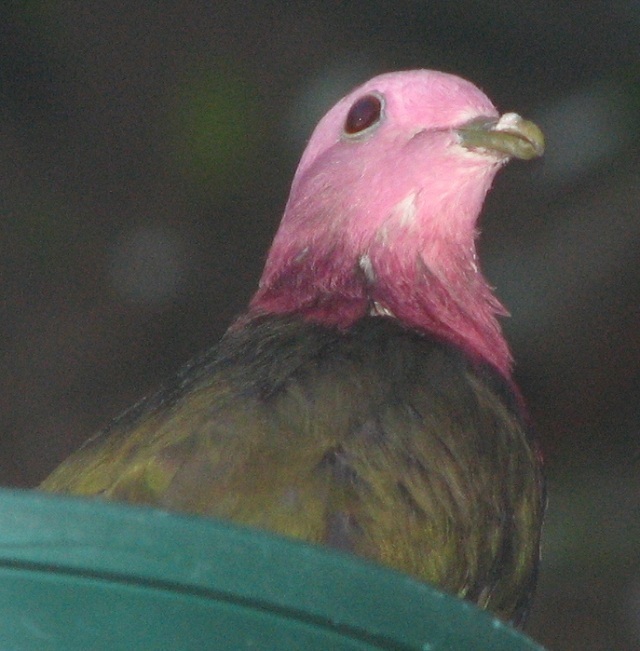 Typical of a Micronesia Island, Eil Malk is tropical in nature consisting of dense woods. In spite of its small size measuring just 6 km in length and 4.5 km in width, there are as many as ten lakes in the uninhabited Eil Malk Island. Of the ten lakes, the most famous is known as Jellyfish Lake. The sight of thousands of golden jellyfish swimming in the lake and their traffic between the lake and the ocean is worthy of your visit to Eil Malk Island. 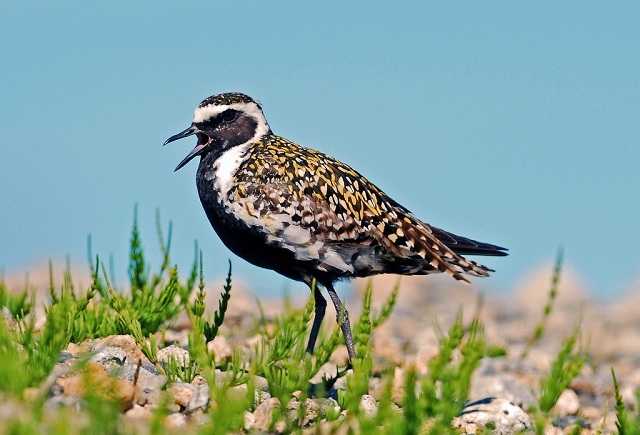 To see this rare bird of Iceland, you can visit the Ellidaey Island in Iceland. Doesn’t it look beautiful-I mean both the island and the Puffin? Ellidaey Island is one of the uninhabited islands belonging to Westman Islands Archipelago. There are 18 of them. 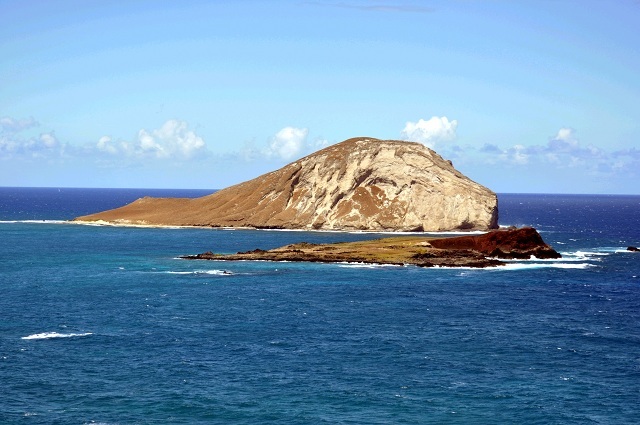 This is an uninhabited island of Hawaiian Islands. It is not far from Oʻahu Island but still, no one lives there. Isn’t that strange? It’s a totally different world out there in the uninhabited islands.